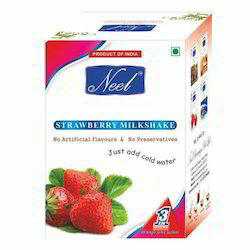 Leading Manufacturer of instant strawberry milkshake premix, instant pineapple milk shake and instant pineapple milk shake premix from Mumbai. 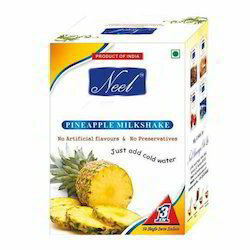 Ingredients : Sugar, Dairy Whitener, Milk Solids, Almond Powder, Saffron(Natural & Natural Identical ) Pineapple extract. 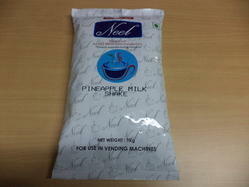 We offer natural Instant Pineapple Shake Premix Powder which is ready in a minute.